When carmakers are busy making self driving cars a reality for mass market, Bentley is daydreaming about the future of luxury cars. 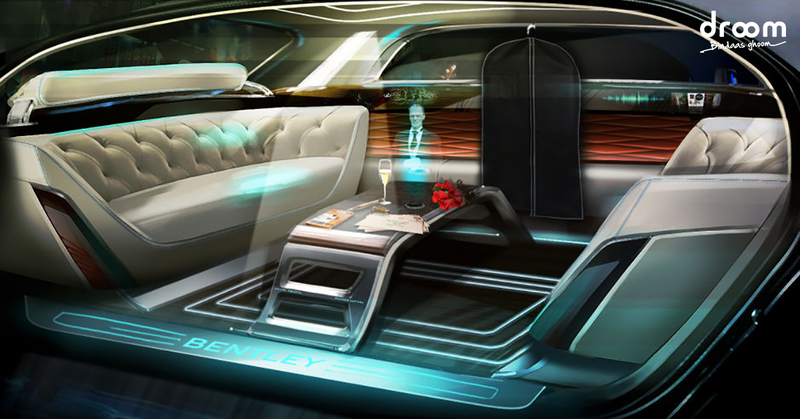 Bentley has unveiled designs of a concept vehicle that features a holographic butler to service the needs of the occupants inside. It also features LED touchscreens built into the car’s interior and sofa style seating with a coffee table in the middle of the cabin. Holographic butler will put a human face on the self driving car. It will act like a personal digtal Jeeves giving restaurant recommendations and making reservation and taking to occupant desired destination. This holographic interface is an interesting glimpse into the sci-fi thought process of today’s car designer. British marque is trying to redefine luxury to make it unsurpassable. Future of luxury will be like a backseat 21st century Jeeves. They are trying to personalize communication for occupants to give them a change from talking to hidden microphone. 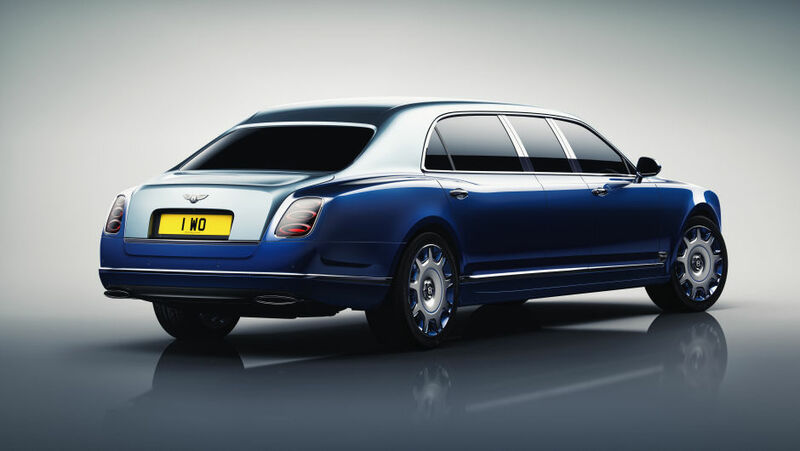 This feature will be likely to be seen in next generation of Bentley’s flagship models like Mulsanne Grand Limousine, known for its face to face seating. People will deep pockets will be treated with towering levels of refinement and prestige. According to Bentley’s Leadership vision luxury is always related to service. This interactive butler will serve occupants needs and wants and make their travelling experience convenient and comfortable. These are yet-to-be invented technologies and integrating it into cabin will be a challenge. High-end car manufacturers have to differentiate themselves in this age of autonomous driving. Their main concern should be comfort,convenience and entertainment of it customers. Their customers always had a driver so their driving experience has always been autonomous. Now these carmakers have to come up with technologies so that their customers never lose their elite status. Bentley’s dream of what their car will look like twenty years from on, is still a fantasy but it will interesting to see how this ultra luxury brand will change the face of autonomous driving world.